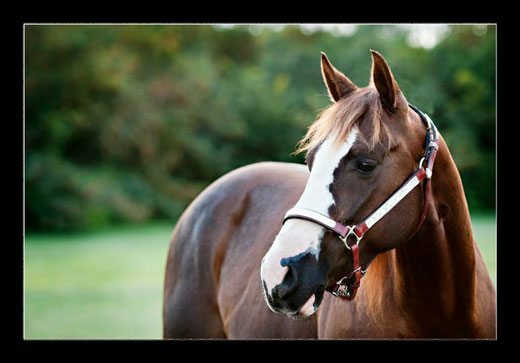 Hey Guys, welcome Back to Round Two of our Pointers for Equine Portraits with TJ Photography! 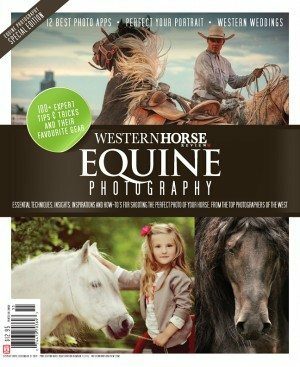 The first installment, 4 Pointers For Equine Portraits, was so well received on My Stable Life, we knew we had to get Travis Rodgers on board for more. In this session, Travis is going to talk about 3 different ways to set your horse up for a shot. Hope you enjoy! 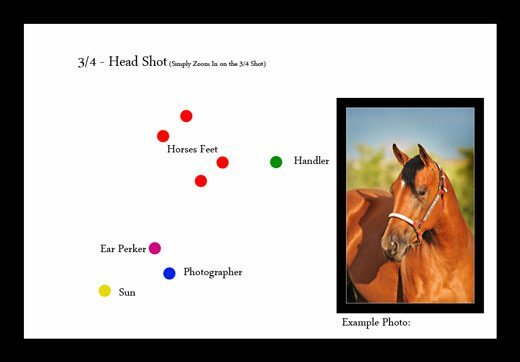 TRAVIS RODGERS: By now, I hope you all got a chance to take a few shots practicing what was talked about in the last session – remembering to zoom in and keep your horse in proportion, paying attention to your backdrop and also remembering where your light source is. 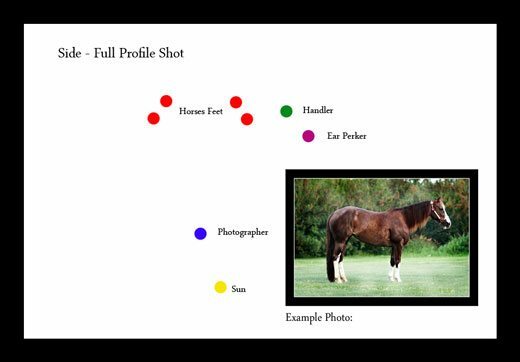 Today, we’re going to talk about 3 different ways to set your horse up for a portrait. To do these shots you will need 3 people – the photographer of course, the handler, and the ear perker. The Photographer – is going to get you that great shot. The Handler – is a very patient person. Believe it or not, horses really don’t like to stand for a very long time to get their picture taken. They may have to be reset many times. This can be very frustrating, but staying positive and patient is key if you want to get a good shot! 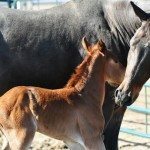 The Ear Perker – is instrumental in getting the horse’s attention. In any horse portrait, it is very important that both of the horse’s ears are perked forward. There are a few things that work to accomplish this; 1) is a bucket with some oats in it, which is only shaken when the horse is properly set up and the photographer is ready for the horse’s wars to be perked; 2) Another way is to shake a plastic bag, or make some noise to get the horse’s attention, and; 3) last but not least, use a large mirror – when the horse sees its reflection, it will usually perk up its ears. This shot is the Full Side View. 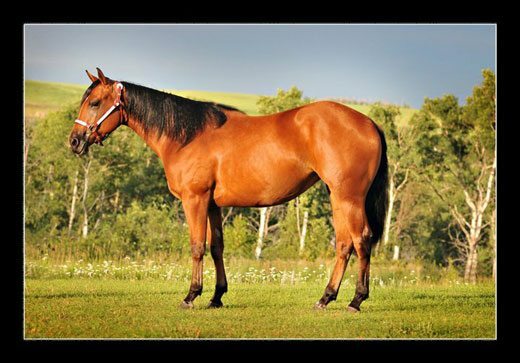 It is a great shot to show off your horse’s conformation. 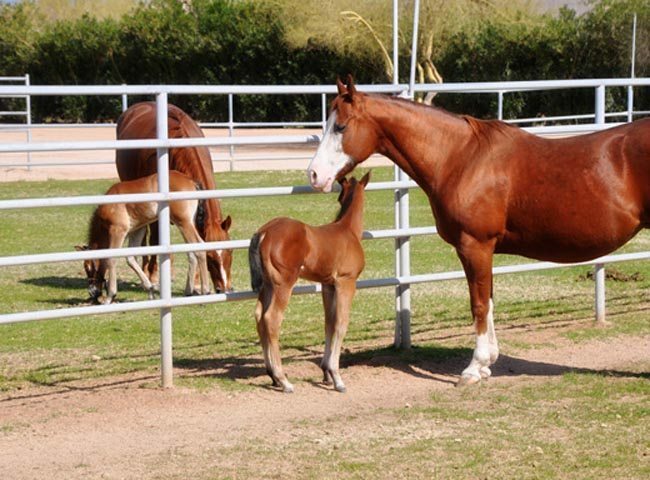 With this image, the horse’s legs closest to the camera will be straight underneath the horse. 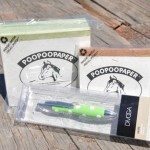 This is a very important aspect, as you don’t want your horse to look camped out, or camped under. After those legs are set, the back leg furthest from the camera will be moved forward about six inches and the front leg furthest from the camera will be moved back about 6 inches. The reason for this is to give the horse the appearance of having four legs and not two. It is easiest to set the front legs first, and then set the back legs by hand. The horse normally wont like to stand on their back leg the way you have it set, so to get them to put weight on the back leg you can pull the tail down and out towards the ground, or lightly push the hip in order to shift the horse’s weight onto the leg. Now that the horse is set up, the Photographer should already be in position and the same for the Ear Perker. The Handler then goes into slow motion, so as to not disturb the horse and cause it to move. The Handler needs to slowly move to the head of the horse and out of the shot. 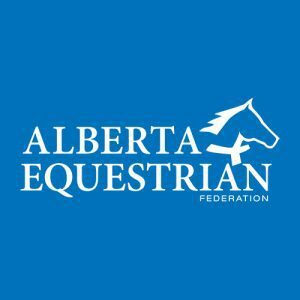 It is vital that if the horse isn’t looking in the proper direction, the Handler should allow the Ear Perker to get the horse’s attention. And to do so without manipulating the lead, as this will cause the horse to move. Once everybody is in position, and the ears are Perked, you have your shot!! The second most common conformation picture is the ¾ Shot. 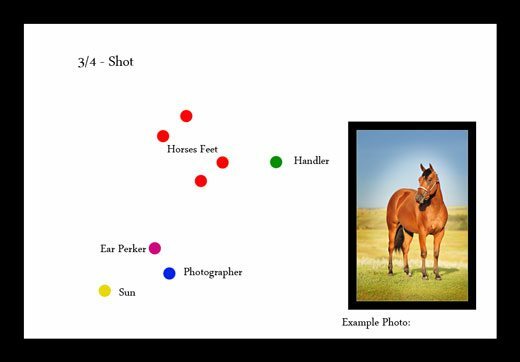 For this image, the horse needs to be set up square and on an angle to the camera. It is very important that the horse is standing straight. 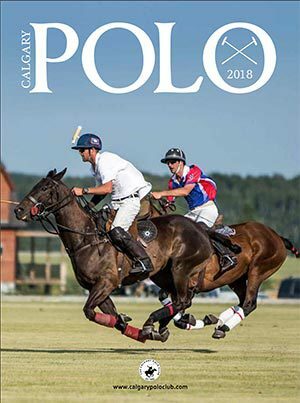 The Photographer needs to be at the right angle so that the horse’s wither meets up with the hip – to ensure you don’t get an illusion of a sway-backed horse. In this picture, the horse can either look across the shot, where the Ear Perker would stand to the side of the Photographer, or the horse can be looking straight ahead, in which case the Ear Perker would be directly in front of the horse. 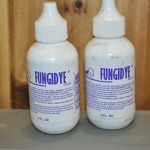 The Handler needs to be standing on the side of the horse where the least amount of lead will be draped across the horse. This will make it easier to edit the lead out – or if you choose to leave it in, will be less distracting. The Last Shot is a ¾ Head Shot. This is a pretty easy shot if you have gotten the ¾ shot mastered. All you need to do is set up the ¾ Shot and zoom in on the horse’s head. 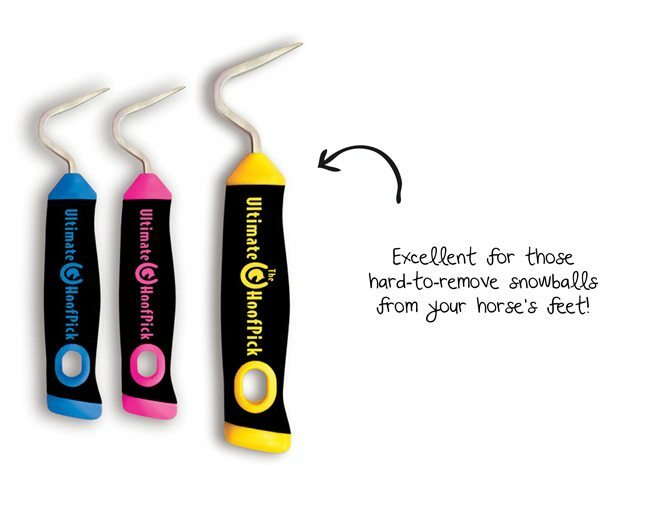 If you are doing a head shot, make sure that your horse is properly clipped and clean. Darken up the skin around their nose and eyes with some Baby Oil or Vaseline. Good luck, and don’t forget the rules from the first session. Next time we will talk about using the Manual Settings on your Camera, and unleashing the potential for an outstanding shot. 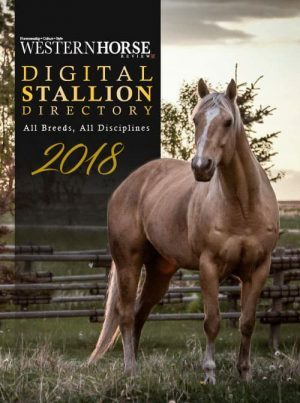 Until then have fun taking some great shots of your horse. 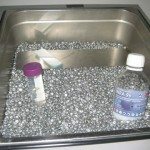 Awesome tips, thanks so much! Do you set up different breeds in different ways? I don’t know if we are allowed to ask question – if not – I apologize. Of course you are allowed to ask questions Delle! I will forward this to Travis and we’ll try and get back to you in a jiffy! 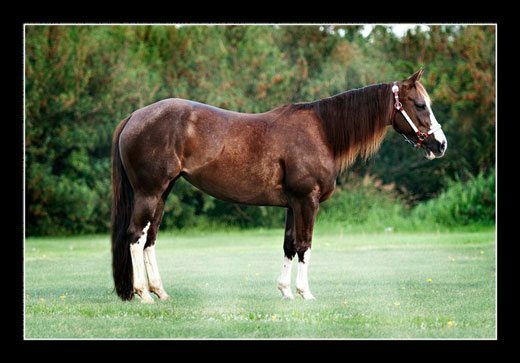 Yes you set up different Breeds different ways…I used the AQHA Type example as it is most common…..but for Arabs, Saddlebreds etc. stretch them out behind….I cant really tell you a lot about them….but anyone who has one would know how to set them up, and then you would use the same angles as I put in the Post.